If you’re doing something for the first time, you’d better do it right. 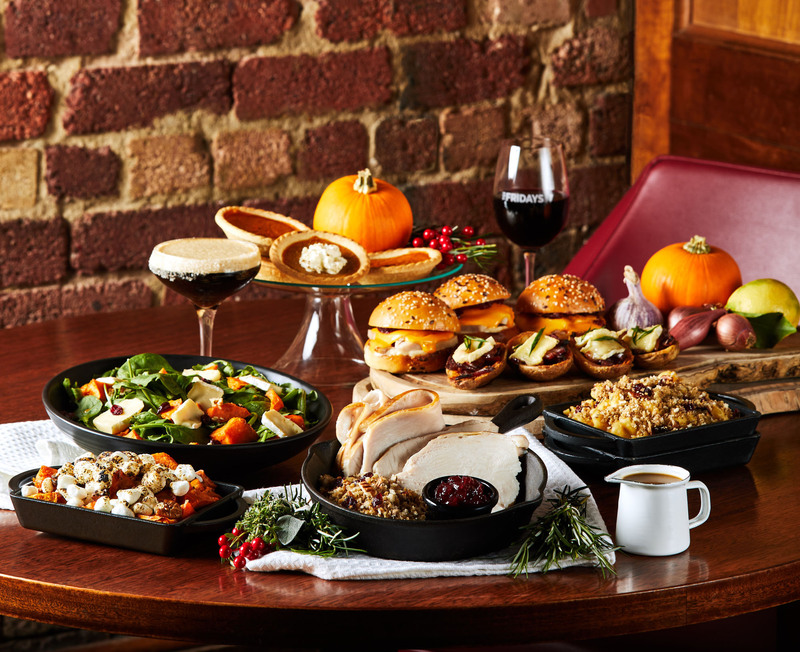 Join us at TGI FRIDAYS for your first Thanksgiving season, this November. Plus, all-you-can-eat buffet dinner from Thursday 22nd to Saturday 24th November at Melbourne Central, Doncaster, Fountain Gate and Epping for $39.90 Adults and $19.90 kids U12. T&C’s: Thanksgiving menu available between 7/11/18 and 24/11/18. Specials not available at Tea Tree Plaza or Carousel. Menu available only while stocks last. Buffet available only at Melbourne Central, Doncaster, Fountain Gate and Epping for dinner between 22/11/18- 24/11/18.